It’s the season of barbecues and camp fires, both of which contain the key ingredient to the beauty industry’s latest craze: charcoal. This isn’t to say that you should dig into your fire pit and rub the stuff all over your face (seriously, please don’t do this! ), but what you might want to consider is to start using beauty products that contain activated charcoal in your beauty routine. Activated charcoal is different from regular charcoal because it has been treated in a way that makes it useful for industrial and medicinal purposes. More specifically, charcoal is heated with a gas that makes it expand and develop an abundance of pores. This porous surface area attracts substances to the surface and adsorbs toxins and chemicals up to thousands of times its own weight. Yes, that’s ADsorbs, not ABsorbs. It’s a thing, really. Adsorption is what happens when molecules, atoms, and ions of a substance are pulled out to accumulate at and adhere to the surface. 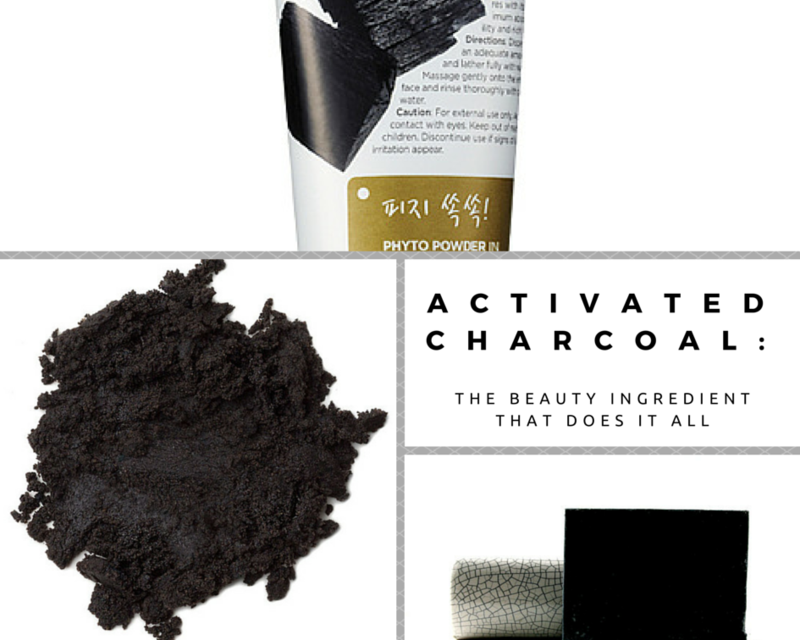 Aside from facial skincare, activated charcoal is popping up in hair care too. It’s used in shampoos to cleanse and strip your hair of synthetics that are found in most commercial shampoos. It also rids your scalp of impurities and residual build-up that comes from other hair products. Check out ClearNaturals Charcoal Shampoo Bar ($10.10, etsy.com, ships to Canada). 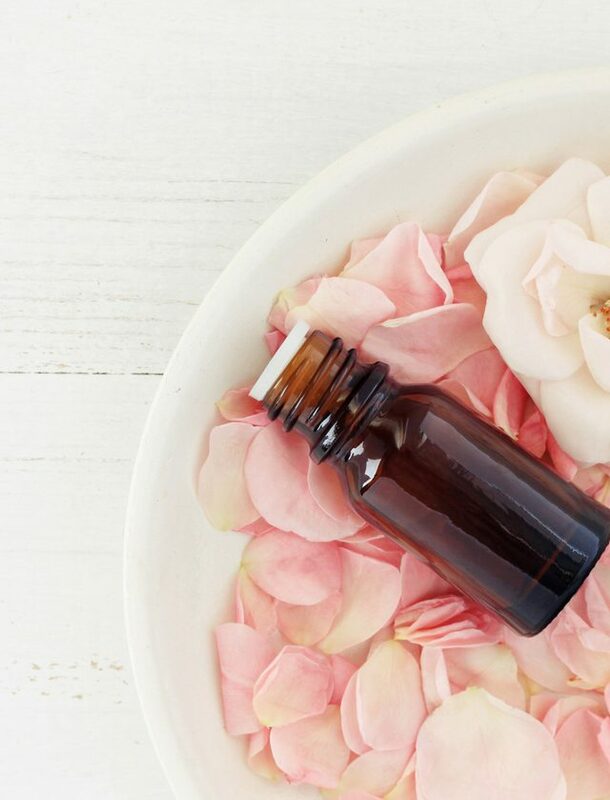 The beauty possibilities don’t stop at hair and skin care. You can buy activated charcoal in pill capsules or loose powder form so that you can create your own concoctions. For example, believe it or not, activated charcoal is amazing for oral hygiene. To remove plaque and fight bad breath, simply add a little bit of activated charcoal powder to your toothpaste before brushing. For a whiter, brighter smile, add a little bit of water to the charcoal to make a paste then rub it over your teeth and leave for 3 minutes before rinsing. Don’t worry if you swallow a little – it’s safe to ingest. Also, create your own natural eyeshadow or eyeliner to achieve the classic smokey eye look without any chemicals. Just dip your makeup brush into the powder for shadow, and mix with a little bit of water for liner. Since it’s safe to ingest, you don’t have to worry about going blind if you get some in your eyes.